Linda Bickel Grassi, raised in Wildwood Crest and a graduate of Wildwood High School, was a Glenwood Avenue Elementary School teacher in Wildwood, NJ for 20 years. She was fondly known to everyone as a daughter, sister, wife, mother, and friend. When diagnosed with ovarian cancer, Linda’s close friends and co-workers came together to raise funds to help defray the enormous costs of her treatment and the ancillary expenses. 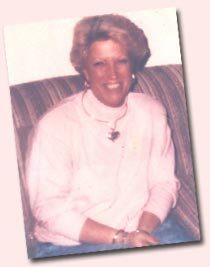 Even though Linda lost her battle with cancer in May of 1994 at the age of 46, the work and the love continue through the Love of Linda Cancer Fund, Inc. Visit the About Us section to find out more. 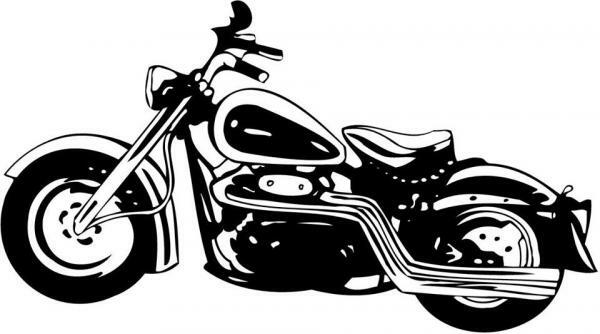 Come out for the Black Sheep Motorcycle Club's annual beef 'n beer on Sunday, October 28th from 12 pm to 4 pm at Menz's Restaurant!!! Live band, door prizes, 50/50 & Chinese Auctions. Tickets are $25.00 and are available at the door or from any Black Sheep member. ALL proceeds benefit the Love of Linda Cancer Fund! 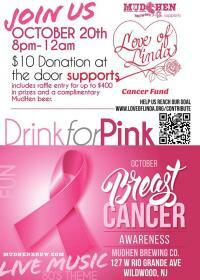 Join us Saturday October 20th as we support Breast Cancer Awareness and local organization Love of Linda. Every $10 Donation at the door will include a chance to win raffles up to $400 in prizes and a complimentary MudHen beer. 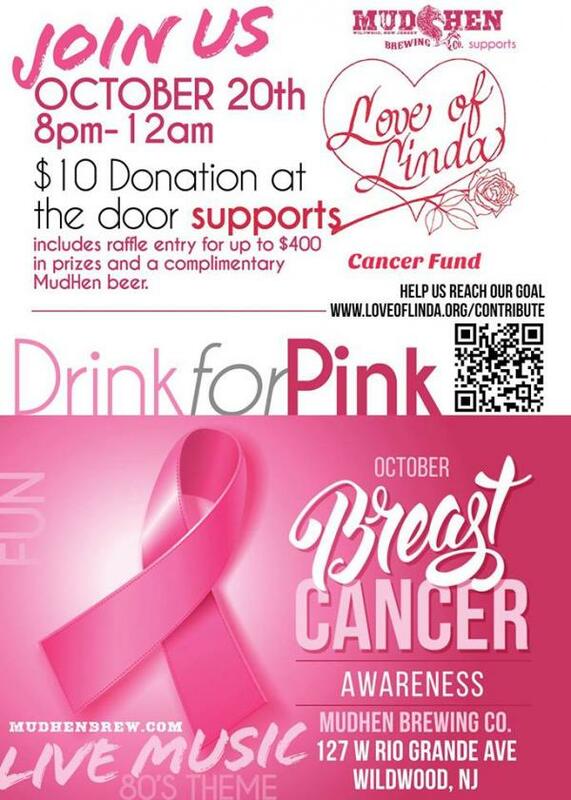 80's themed music all night and opportunities to learn more about Love of Linda. Help us reach our goal! 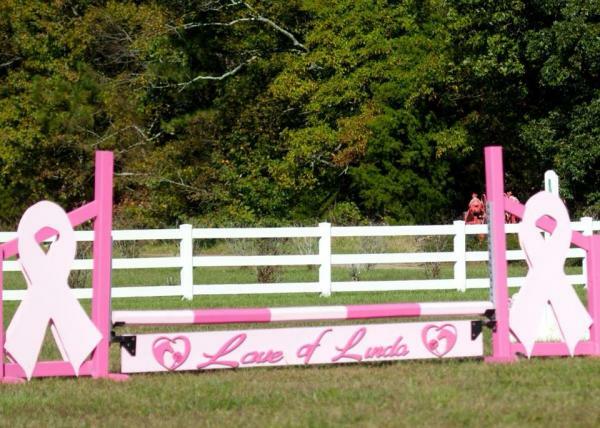 Pembrook Farm’s annual Love of Linda Benefit horse show will be held Saturday, October 13th. Displaying an art sale & exhibit and fall festival from 12-3 pm. The horse show will be running from 7:30am to 5pm featuring their $2,500 Hunter Derby! 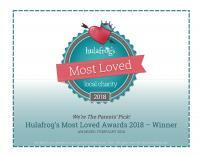 Love of Linda Voted Most Loved Local Charity! 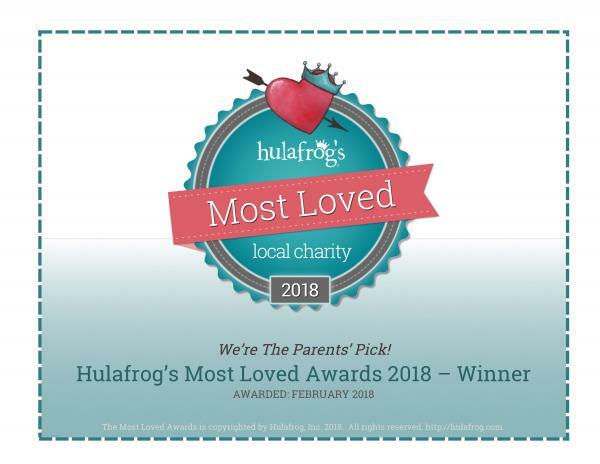 Thank you to everyone who voted for Love of Linda again as Hulafrog's (Cape May County) Most Loved Local Charity for 2018! We are so thankful for all of our local supporters and to be able to continue our mission for 24 years!!! Love of Linda has compiled a cookbook filled with 150 favorite recipes from area cancer patients, survivors, residents, and restaurants! The cost of each book is $10 + $3.50 for shipping. If you would like to order a book, please visit our "Contribute" page to purchase via Paypal. Thank you to all those who submitted recipes and thank you in advance to those purchasing a book. Happy Cooking! other updates about Love of Linda! Copyright © 2013 Love of Linda Cancer Fund, Inc. All right reserved.